The number of diesel cars on UK roads hit an all-time high at the end of 2017, according to figures from the Department for Transport (DfT). Some 12.4 million diesel cars were licensed in Britain at the close of last year, which marks a 3.3 per cent uplift on the 12 million recorded at the same point a year earlier. In the past decade, the number of diesel cars has almost doubled since 2007 when there were 6.6 million diesel cars in the UK. Meanwhile, ten years prior to 2007 saw the number of diesel cars virtually triple, up from 2.4 million in 1997. 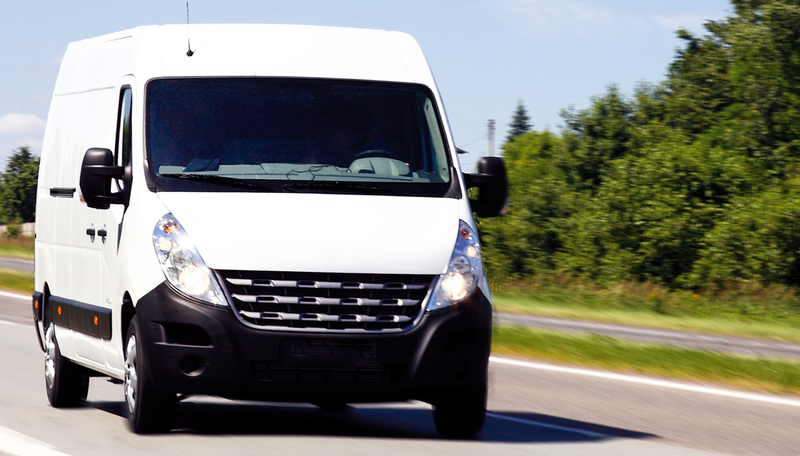 Similarly, the number of diesel vans is at an all-time high (3.9 million). Britain’s roads have never been so populated as the UK car parc reached a record 31.2 million cars at the end of 2017. More than half of these cars were fueled by petrol (18.3 million), then there’s the 12.4 million diesels, with the remainder being made up by 414,000 hybrids and 45,000 pure electric cars. Other figures released by the DfT show that the amount of diesel fuel being sold is at a record high too, rising from 30.1 billion litres in 2016 to 30.4 billion litres in 2017. Steve Gooding, director of the RAC Foundation, said the figures reveal how entrenched diesel cars are in British society. “Even if the dramatic drop in sales of new diesel cars continues, it will take several years before the size of the overall diesel fleet is significantly dented,” he commented.